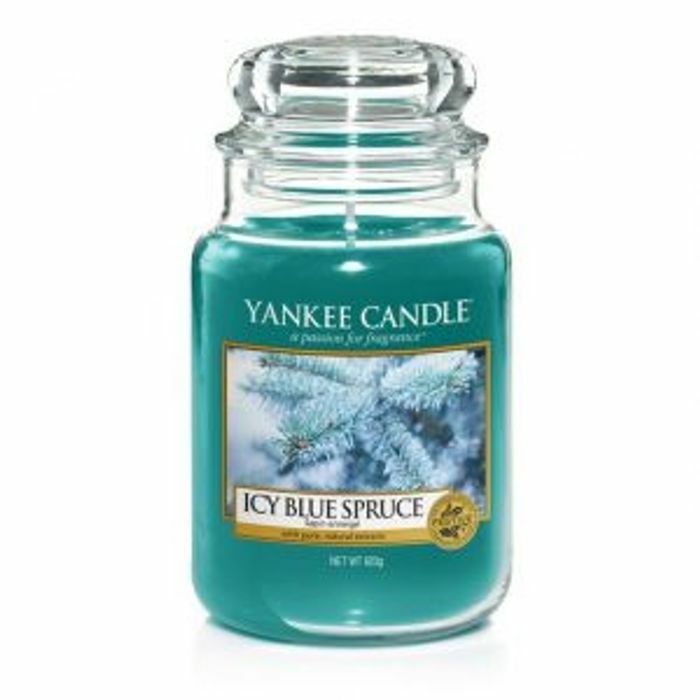 Sign up to Quidco today and get your free Yankee Candles. Simply register for an account, navigate through to Temptation Gifts and purchase Yankee Candle products and buy any candles worth £10 or more. Quidco will track your purchase and credit your account with £15 to cover the cost, making your purchase completely FREE. Click 'buy now'. You'll be directed to the Temptation Gifts website to purchase your candles. They'll add £15 cashback to your new Quidco account to cover the cost. You can withdraw to your bank, PayPal or as gift vouchers. You'll see a percentage of your order value from Temptation Gifts track into your new Quidco account activity within 72 hours of purchase. The £15 bonus will then be paid separately within 2 weeks. Thank you, that's a very good deal and I haven't joined Quidco yet! When will it show in my quidco account ? Have you not had yours yet either? I still have not received cashback.. 6 weeks in are they usually so rubbish ?